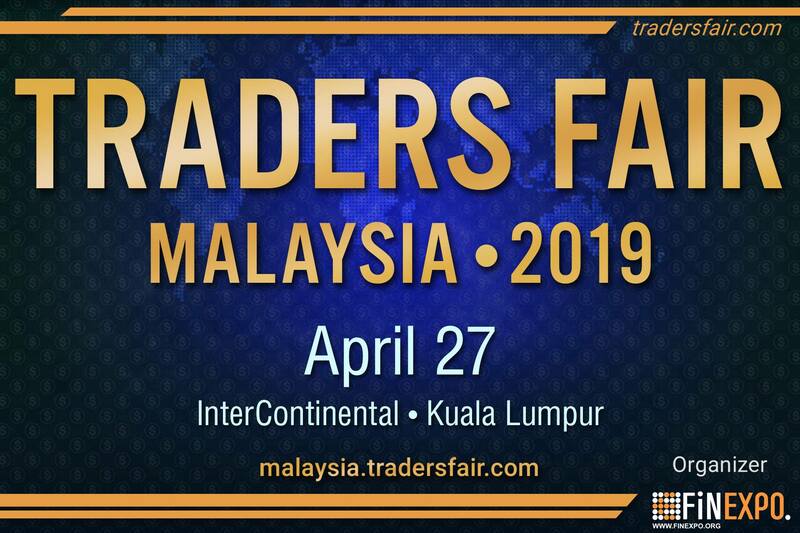 Decided to accept the invitation to speak in Traders Fair Malaysia happening this April 27. Excited to be revealing some trading secrets that most traders out there do not know about. This is going to enable those who attend to be more profitable in their trading. You will want to be there to discover this for yourself.